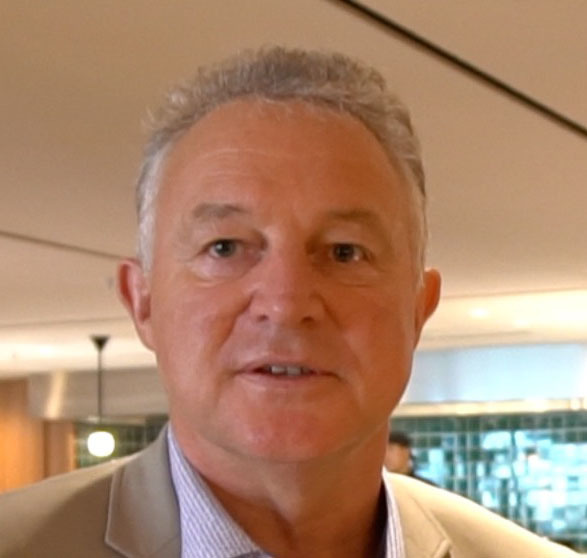 Air New Zealand's chief of strategy networks and alliances Stephen Jones has quit to take up a top job at Hungarian budget carrier Wizz Air. Jones has been appointed executive vice-president and deputy chief executive at Wizz Air, which is growing quickly around Central and Eastern Europe. He has been with Air New Zealand since 2001 and has been on the airline's senior executive for the past eight years. Founded in 2003, Wizz Air is a low-cost carrier headquartered in Budapest Airport, with 26 operating bases across Europe. Wizz Air operates on over 450 routes to more than 120 destinations, using predominantly secondary airports and last year carried 23 million passengers. Jones will be based at the airline's corporate headquarters in Geneva, Switzerland. "While disappointed to lose Stephen from Air New Zealand, I am thrilled he has secured this next career step. He beat strong global competition for the position and his success is recognition of both his abilities and the high regard with which our airline is held globally," said Luxon. Jones had a variety of senior roles, including running domestic, Tasman and Pacific airlines, responsibility for former low cost subsidiary Freedom Air and as manager of investor relations following the recapitalisation of Air New Zealand. Jones had served as chairman of the Star Alliance management board and the Star Alliance strategy committee. A replacement was expected to be announced next month and Jones would leave some time before the end of the year when a transition plan was confirmed.